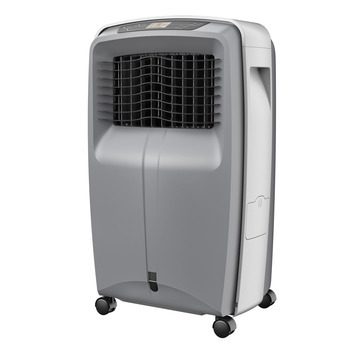 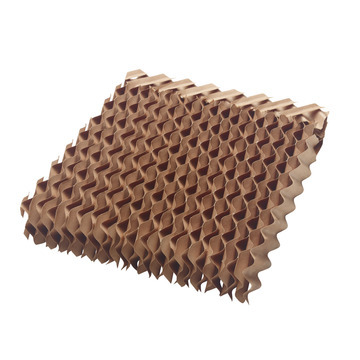 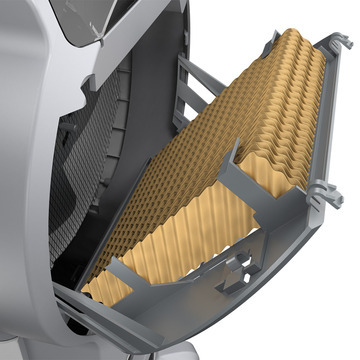 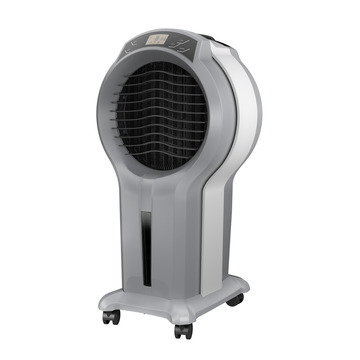 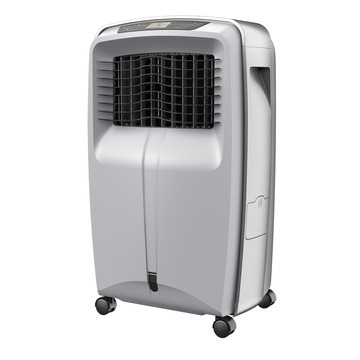 The Arctic Cove 350 CFM Evaporation Cooler can be used as an evaporative cooler or even a fan. 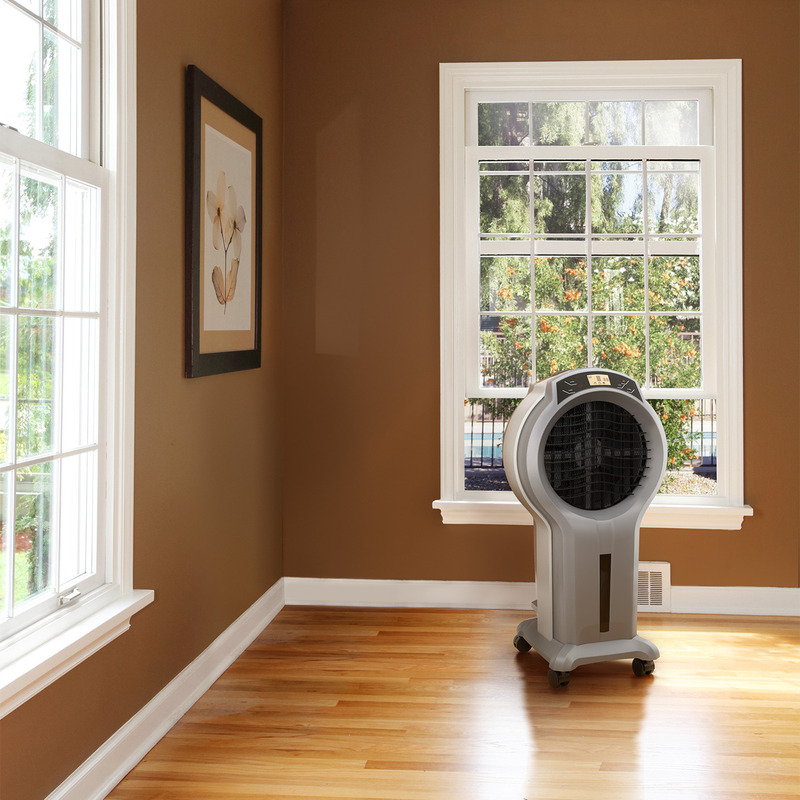 For maximum cooling experience this unit can easily be transported from room to room. 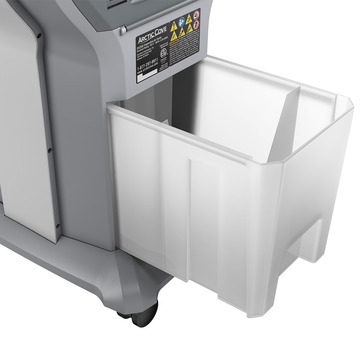 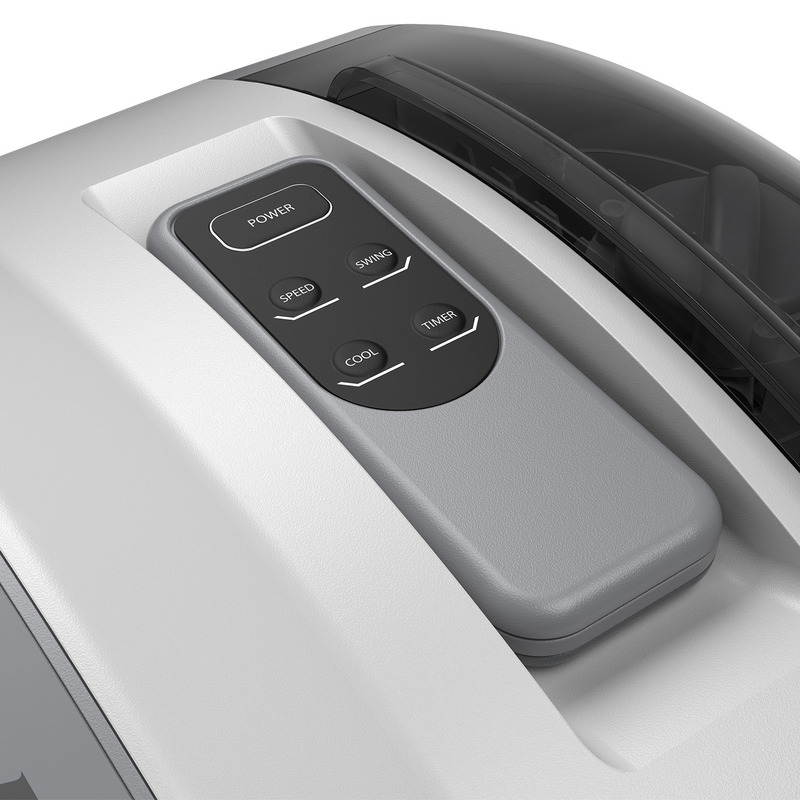 This unit also features a removable water tank for convenient, less messy refills.